The Book Thief movie adaptation is growing strong on me. Every time the studio releases some marketing materials, it inspires me to read to the book before it will be released in cinemas -- I regretted skipping this book years ago after knowing it touched on a war story. 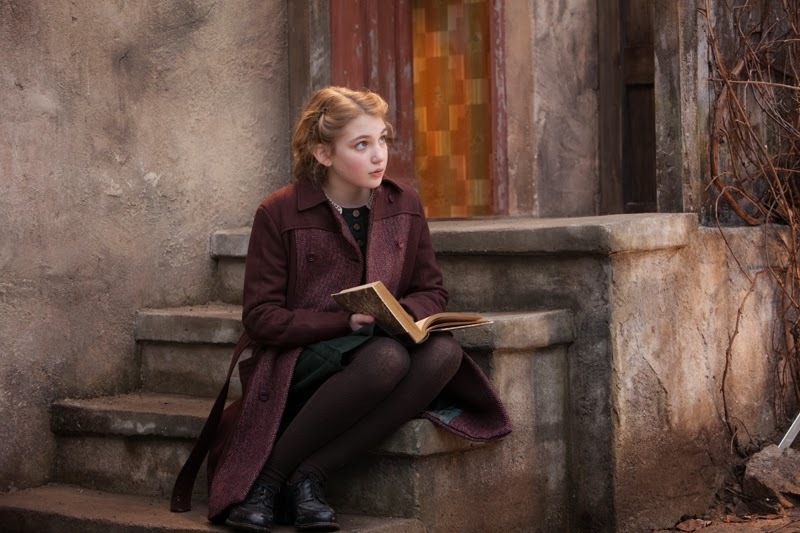 Just recently Empire Online released 2 new, stunning movies stills from the movie, featuring Sophie Nélisse as the lead character Liesel Meminger. The stills narrate how she was able to find the book that will become the central topic of the movie and how she had grown to love it. 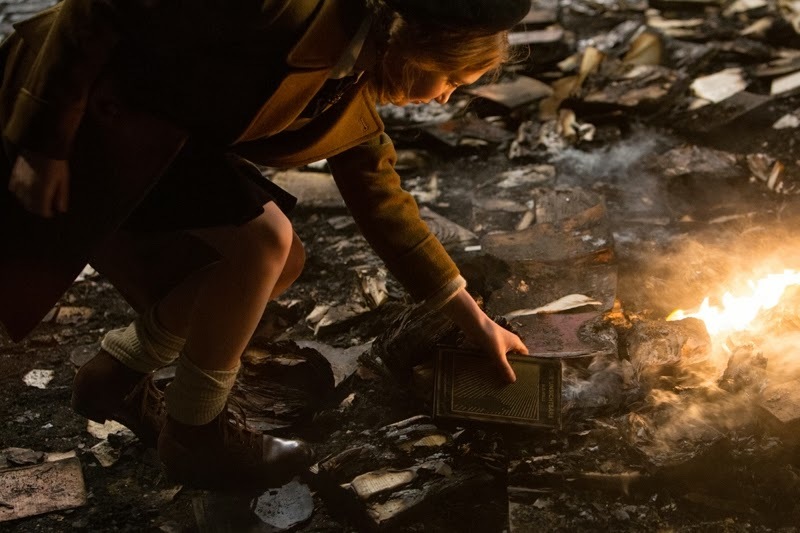 Check out these new movie still from The Book Thief movie adaptation, starring Sophie Nélisse. The Book Thief movie adaptation will hit theaters on November 15, 2013.